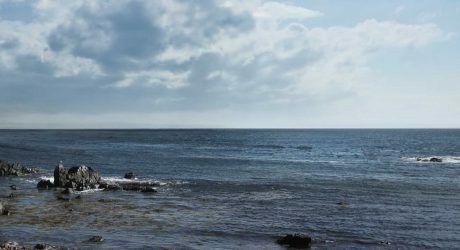 Sea Road Church – Exalt. Engage. Equip. Extend. Support Our Local Food Pantry! 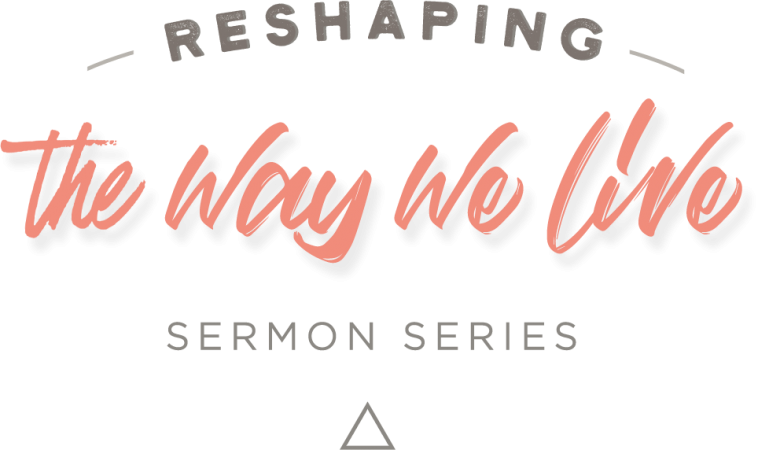 Browse resources for Sea Road Church Members & Attendees! 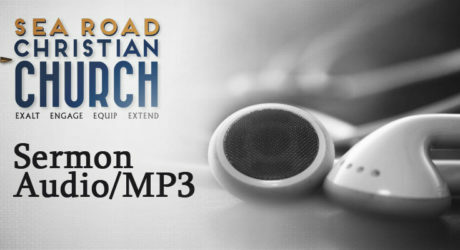 This is your resource for high-quality sermon recordings from Sea Road Church! 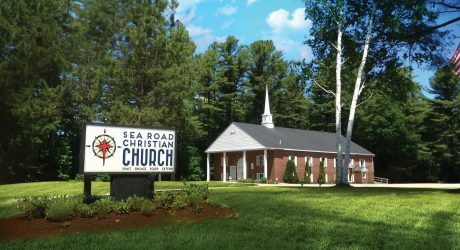 The purpose of Sea Road Christian Church is to lead as many people as possible to discover the fullness of Christ!